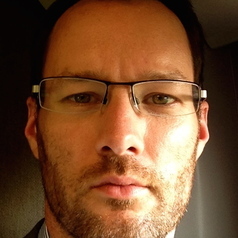 Nick researches and teaches in the areas of international relations and international security at the University of York. His particular focus is on nuclear disarmament, proliferation and arms control and US and UK national security. After completing his PhD thesis at the University of Bradford in 2007 on the evolution of US nuclear weapons policy after the Cold War, he spent four years researching and teaching at Bradford’s Department of Peace Studies before joining York in 2011. He previously worked for five years at the Oxford Research Group, an independent Non-Governmental Organisation working with policy-makers and independent experts on the challenges of global security and nuclear disarmament.